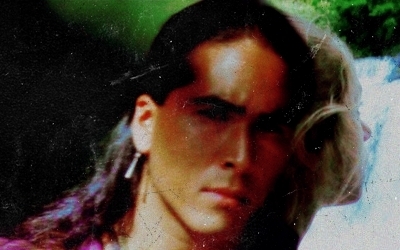 Alice & Uncas. . Wallpaper and background images in the The Last of the Mohicans club tagged: the last of the mohicans 1992 movie alice munro uncas. This The Last of the Mohicans fan art contains picha, headshot, and closeup.